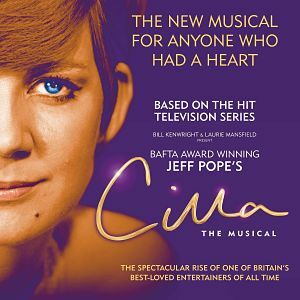 Breaking news this morning is that Bill Kenwright And Laurie Mansfield are producing a tour of Cilla the Musical which is based on Jeff Pope’s brilliant, three-part ITV drama Cilla that screened in 2014 and starred Sheridan Smith (who is currently starring in the tour of Funny Girl). 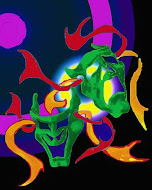 Pope has adapted his screenplay for the theatre.Cilla's eldest son Robert Willis is executiive producer of the show. Apparently the musical was the last project Cilla gave her blessing to before she died at her villa in Spain in 2015. Pope said: Essentially, it’s the story of a young girl from Liverpool’s ‘Scottie Road’ who aims for the stars and gets there, ‘but finds that it’s not all she thought it was going to be. The show will concentrate more on the music than the TV programme did featuring Cilla classics including Anyone Who Had A Heart, Alfie, You’re My World, Step Inside Love and Liverpool Lullaby. It will also cover the early Merseybeat sound with groups like The Big Three, Rory Storm and the Hurricanes, and some early Beatles numbers. The tour will be directed by Bill Kenwright and Bob Tomson with rehearsals running through August opening at Liverpool Empire on 7th September where it will run until September 16th. Willis said: It was a theatre my mother loved. Before she became well known, she would wait by the stage door and ask for autographs. It will go on tour with the possibility of a West End transfer. Open auditions will be held in Liverpool this Spring (and elsewhere in the UK ) to find an actress to portray the young Cilla. Tickets go on sale on Monday 27th February.